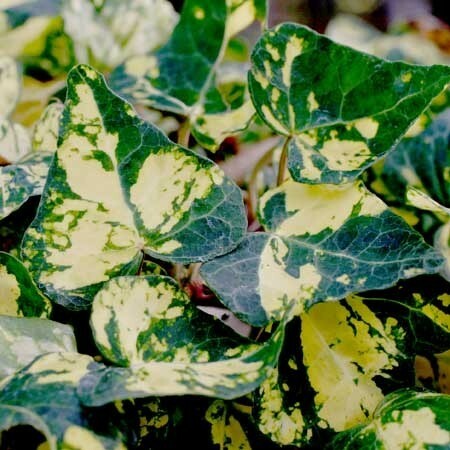 It is not uncommon to purchase plants from local nurseries and big box stores that have no useful information on their tags, not even the the name of the plant. 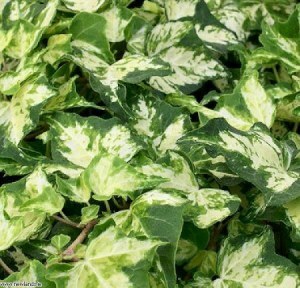 This is a guide about, "What is the name of this ivy?". 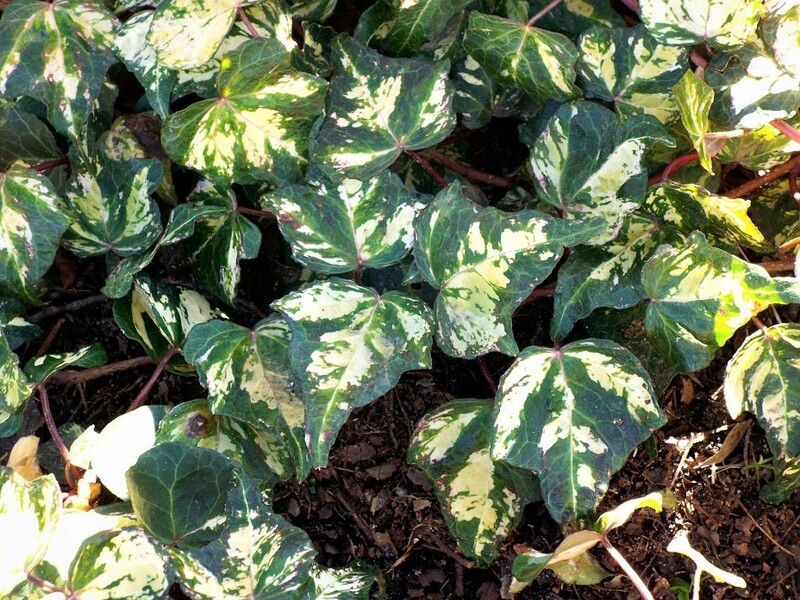 Question: What Is The Name Of This Ivy? 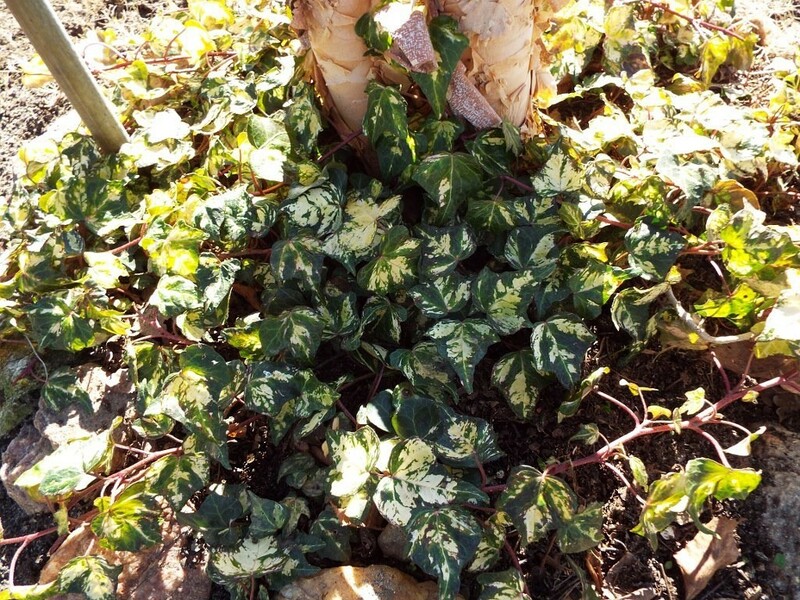 I bought a 3 inch pot of this ivy from a local nursery. I have rooted many pieces and am making small beds of it, here and there. When I bought the ivy, none of the pots had name tags on them. I asked the sales lady the name of the ivy. She said she didn't know. I sent a picture of the ivy to a national ivy organization. They invited questions about ivy. They never answered my email. I'm hoping some fellow member might know the particular variety. The variegation varies quite a bit, so I am posting three pictures. 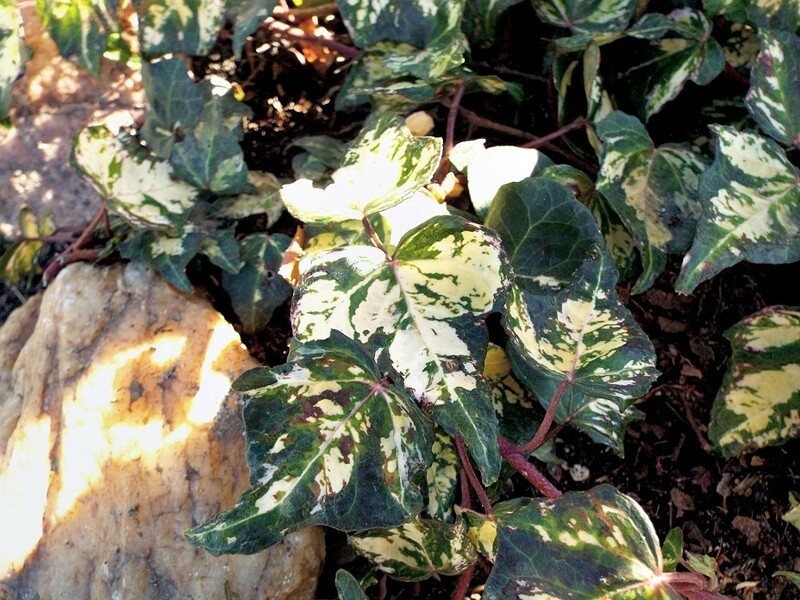 I believe you might have hedera helix "Kolibri" ivy, a variegated Ivy. But if you go back to the Kolibri, there is one right beside it called Midas Touch. It looks even more like mine. Take a look and tell me what you think. This is weird. Here is the picture your link lead me to. It says:large-Hedera helix Kolibri Ivy, But it looks nothing like mine. I looked further and found this picture. 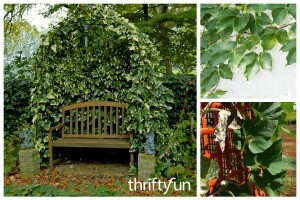 It says: Hedera helix 'Midas Touch' Ivy 'Golden Kolibri' Ivy. Now, I don't know which it is. I'm thinking maybe this last picture is of a cross between the two. What do you think? You were right. I read further and found that this Danish introduction was once called Kolibri, but now it is called Midas Touch (Golden). It was Ivy of the year for 2016. But, I don't believe it is new.